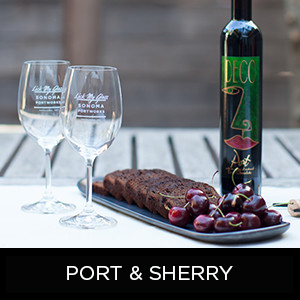 Deco chocolate port wine tastes like a chocolate-covered cherry. Our Petaluma, California, tasting room is right along the Petaluma River. 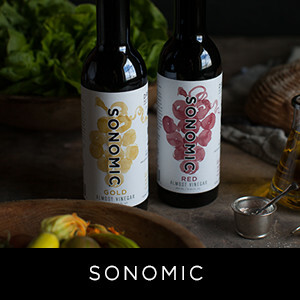 Sonomic is unique and delicious. 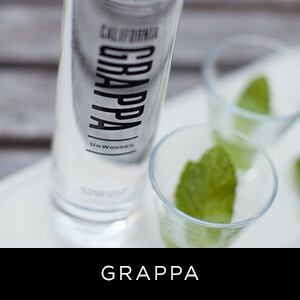 Sonoma Portworks makes grappa from the pomace of its port wine.